"Every story in Nancy Jo Cullen’s debut collection skates along the edge of weirdness. These characters are just a tiny bit off, drawing the reader into their delightful eccentricities." "But at her best, as in the collection’s standout, Valerie’s Bush, Cullen manages to write about rejuvenation and reconstruction in a way that feels absolutely fresh." "In Canary, queerness turns out to be not that queer after all. 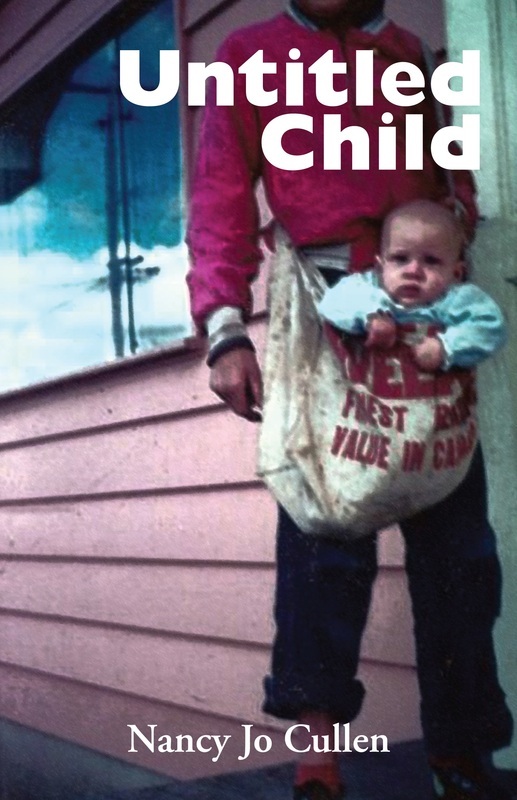 The book combines a plenitude of characters infrequently thrown together in CanLit with themes that have universal and enduring appeal. The collection balances a sensitive understanding of the perils and challenges women face with a sympathetic and affectionate take on flawed male characters; there's not a weak story in the bunch. Cullen is a writer to watch out for." "The tawdry lower middle-class milieu of these stories, heavy with drinking and marital strife, calls to mind Raymond Carver, but Cullen’s stories have an open-ended resiliency very different than the sombre American master." "Good fiction—and this collection is very good—concentrates the extraordinary in any given life. Overdone, the result can be mere eccentricity, a pitfall Cullen avoids. We have encountered her people in our lives. They stand frozen on street corners, unsure of their next move." "Cullen’s debut is a testament to why human relationships remain the best fodder for funny, dead serious fiction." "We were gladdened to find an author whose depiction of working-class family life was both unsentimental and tender. We were also struck by the clarity with which the idiosyncrasies of her characters emerge. Her portraits of gay culture are dazzlingly understated, her dialogue is superb, and her knack for comic detail a delight. This book is intoxicating." "Nancy Jo Cullen’s Untitled Child pushes the linguistic possibilities of the post-modern lyric with intriguing and powerful results…the book gingerly avoids the standard pitfalls of maudlin self-pity and sensational confessionalism through clever deconstruction of its own narrative structure and musical/linguistic leaps of diction, register, tone and its side-of-the-mouth use of allusion. Critical language melds with lyric tropes, and droll delivery with understatement and the quick, deft cutaway. I wouldn’t say that Ms. Cullen is a language poet, but her work is informed as much by that post-modern set of stratagems as it is by imagism or high realism…She’s never totally abstract or abstruse and she never sacrifices the music to the matter-of-fact tone or droll delivery. Her poetry offers good clean fun, even when dealing with painful subject matter." "Reading Cullen’s poems is a little like drinking booze. Definitely not wine, because it’s not all that genteel, and not beer, because it’s not all that commonplace, but hard liquor because it’s edgy, fast-acting, more than a little disorienting and frequently mixed with something sweet…Cullen understands how we are entertained by our emotions, and this poetry is trained like a laser scope on our limbic systems." "Like Atwoods’s Alias Grace the poet draws on true crime. With a legendary madam for inspiration, she explores the economic, sexist and psychological factors involved in the World’s Oldest Profession. 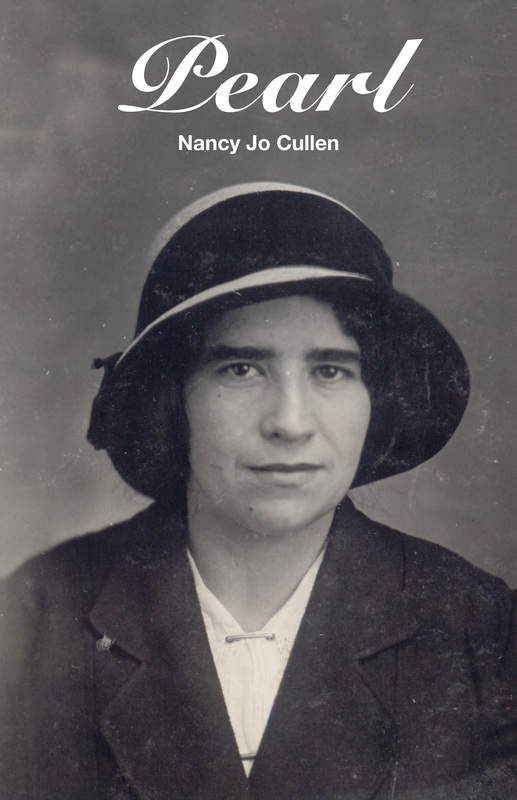 Cullen culls phrases from a Modern Typewriting Manual of Office Procedures, the Penal Code, the Madam’s Little Black Book of Johns and a mock will, as well as Miller’s prison records to establish the authentic documentary purpose of the book." "Pearl spirals down to a series of epithets on the pillars of Miller’s life, much as it must have done years ago. Here, “whore” is tragic, solipsistic, business. Cullen has crafted a naked work and requiem of uncommon truth." "The poet has a real gift for juxtaposition, setting different language registers against one another, punning, and generally torquing up the language of the quotidian in interesting and unexpected ways… The leaps are adept, exciting, and often amusing, even, occasionally, breath-taking." "Cullen gives us front row seats at what Seigfried Sassoon called “the great theatre of the self”. Her work is a series of turns and pirouettes, leaping from childhood trauma, to sexual exploration, to the divine, to the possibilities of loving with one’s imagination, and back again, all without missing a beat."